Field trips to the Croc Bank can be made far more attention-grabbing with an educational program. 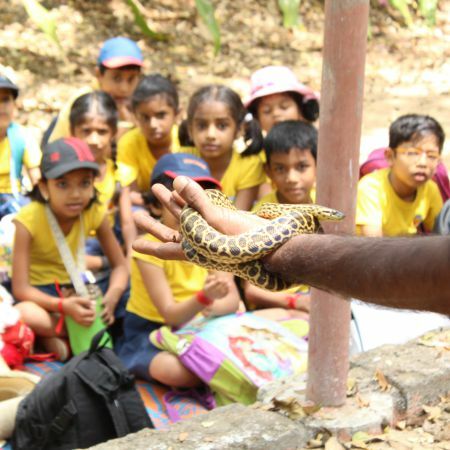 Our inquiring and fun based curriculum takes advantage of the Croc Bank’s fierce creatures and naturalistic settings to engage students in a unique, exciting and supervised manner. Field trips can be arranged for full day or half day workshops.